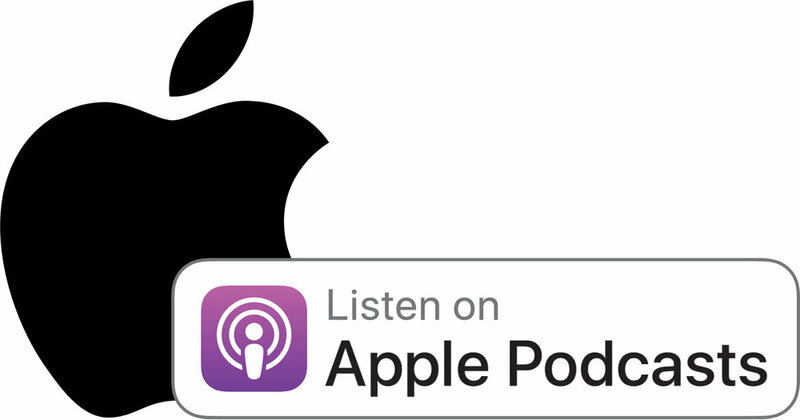 If you like our content, please leave a review via Apple Podcasts; it will help others to find our podcasts. 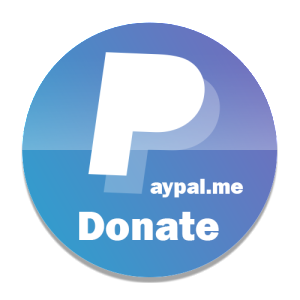 We bring you this content for absolutely nothing, so if you want to make a small donation to us caffeinated, you can now do so at paypal.me/forestramble. Thanks! At the time of recording, Forest had just had a nightmare at the Madejski Stadium, but noises from the club suggested Jokanovic, O’ Neill and Jardim as possible replacements as Evangelos Marinakis and the club’s hierarchy remain positive of promotion progress (although we might need some defensive reinforcements in the meantime). You can subscribe to the Forest Ramble Podcast via Apple Podcasts, Youtube, Soundcloud, or listen by clicking below. Do get in touch with us via social media or drop us a line at info@forestramble.com. This month’s podcast debates the Reds’ positive form since the last international break, with Forest finding different ways to get results. We lavish praise on Lolley, show gratitude for the goals of Grabban and Murphy, discuss our Deutsch defender and whether Pants is (ahem) pants, but we barely mention the floodlight failure against Millwall. 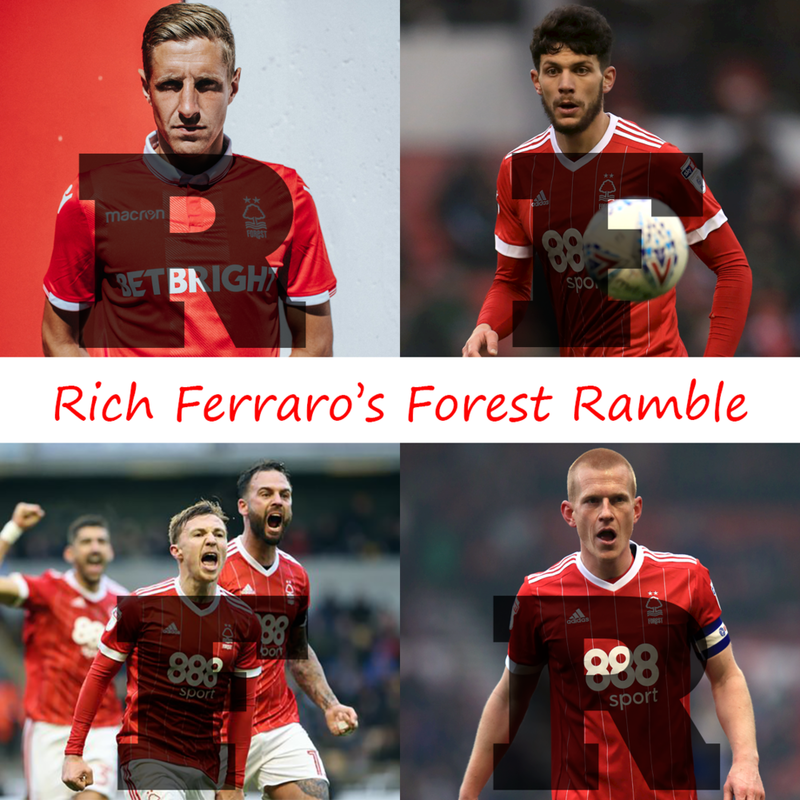 Rich Ferraro and Baz review a disappointing afternoon at the City Ground, where the players seemed a bit flat, incurring the wrath of Aitor Karanka. We discuss the visitors’ tactics, the contribution of the referee (did he actually affect the outcome of the game) and the weaknesses in a performance where no Forest player stood out, despite Karanka’s change of formation and tactics via an unexpected double substitution. This month saw two frustrating home defeats to Preston North End and Queen’s Park Rangers, but also encouraging away displays (for entirely different reasons) at Aston Villa and Derby County. We review the defensive difficulties of losing three of your centre-halves, and the knock-on effect at full-back, discuss the importance of the holding midfield roles, and whether Aitor Karanka’s tactical shuffles have been (and can be) effective.